An exclusive ebook collection of inspiring and heartwarming Christmas stories about the McCray family and their trusty and loveable dogs. A Dog Named Christmas, a New York Times bestseller, touched hearts when it was published in the fall of 2008. In 2009, the beloved novel was made into a successful Hallmark Hall of Fame TV movie seen by more than 14 million viewers. 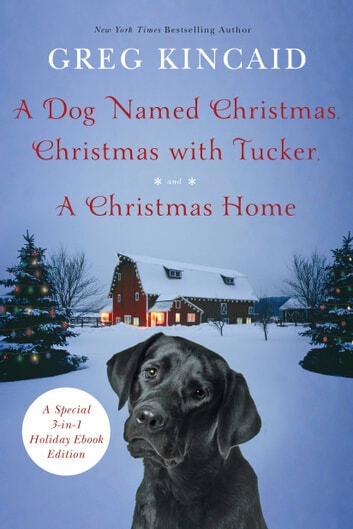 Now, in this special 3-in-1 ebook edition, author Greg Kincaid brings together that book as well as its prequel Christmas with Tucker and its sequel A Christmas Home, three novels of endearing characters and charming dogs who remind all of us of the power of Christmas.